The Pueblo Revolt started in 1680 when the native people of the American Southwest rebelled against their Spanish overlords. For 80 years the Spanish had been controlling the lives of the Pueblos, maintaining their rule with terror. Juan de Oñate's invasion of the Southwest in 1598 started the Spanish rule, and started a reign of terror that lasted for 80 years. The people of Acoma tried to resist the Spanish, but Oñate ordered that "one leg be chopped from every man over fifteen and the rest of the population enslaved." In 1680 the Pueblo people banded together and realized that they massively outnumbered the Spanish. 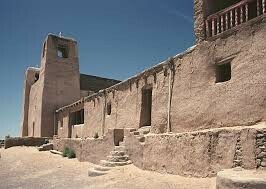 It did not take long for the Pueblos to gain their independence, as by late 1680 they were free from Spanish rule. 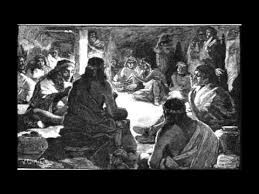 The Pueblo Revolt signified that the native people of America would not simply sit back and let the Europeans take over their land. The Pueblo Revolt symbolized the determination and perseverance of the natives and their dedication to their homeland. 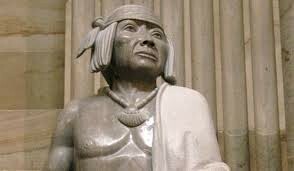 The leader of the Pueblo Revolt, Popé, coordinated the Pueblos and was the most determined to drive out the Spanish. This was the first major revolt from the natives, so it signified that the population would not back down from the supposedly superior power. 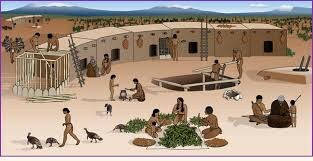 The Pueblo Revolt achieved the independence of the Pueblo people from the Spanish. The rebels destroyed Spanish documents and "returned to their ancestral ways of living." 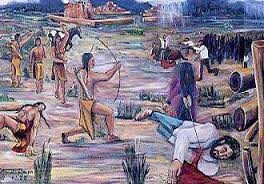 What the revolt did was it allowed the Pueblo people to go back to their way of life before the invasion of the Spanish in 1598. The Pueblos rebuilt their village that was destroyed during the Spanish conquest, and a church was built and is called the church of San Estaban deal Rey. Since there were no longer any Spanish to threaten the Pueblos, they were able to live more peacefully than they had between 1598 and 1680. Was This America's First Revolution? The Pueblo Revolt can be considered America's first major revolution. Although it is very likely that the native people resisted against European forces from 1492 and beyond, the Pueblo Revolt was the first recorded major revolution, as an entire group of people (the Pueblos) revolted against a higher power. There were many native Americans that resisted or revolted against the Europeans, but those were just individual events. 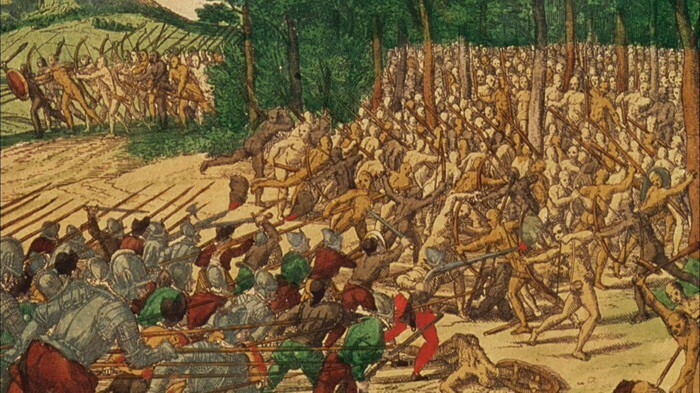 The Pueblos however were united under Popé and together as one they defeated the Spanish. This was also the first time a Native American group United together, and they used their strength in numbers to defeat the Spanish.